ZG Group was founded in 1945 to build horizontal boilers for people who know and care. We design and manufacture industrial steam boilers and hot water boilers in a variety of applications for the refining, chemical industry, plastics industry, coatings, automotive industry, bitumen industry, construction equipment industry, shipbuilding industry, apparel clothing, washing, ironing, the pharmaceutical industry, biotechnology, food industry, sauna and beauty, hotels, and petro-chemical industries, power generation and other industries. We offer excellent technical solutions to the unique needs of our customers for steam and hot water with a focus on custom design and service, competitive prices, and reliable delivery schedules. You will benefit from the 60 years of combined experience of our employees in the boiler industry. ZG's central location is another benefit for our customers. We have direct access to rail, cross-country trucking routes and shipping facilities to better serve domestic and international markets. Our central location also means access to customers who rely on ZG to repair boilers in the field. In recent years we have provided our Fire tube boilers and water tube boilers for customers across the China and in Canada, Vietnam, Myanmar, Bangladesh, Pakistan, Kazakhstan, Ukraine, Uzbekistan, Jamaica, Australia, Korea, Indonesia, Russia, Algeria, Nigeria and the Middle East. ZG maintains complete control over manufacturing and quality of all our products to maintain our leadership position in the industry we utilize the concept of value engineering, a structured approach that enhances the manufacturing process. With over six decades of experience and 10,000 projects to our credit, Industrial Boiler & Mechanical has grown to be one of the most respected turnkey boiler providers in the China. As a turnkey boiler solutions provider, Our commitment to providing customers with top of the line equipment and 12/7 support from highly trained technicians and engineers has created loyal customers who trust that Industrial Boiler and Mechanical will fix their problem right the first time. 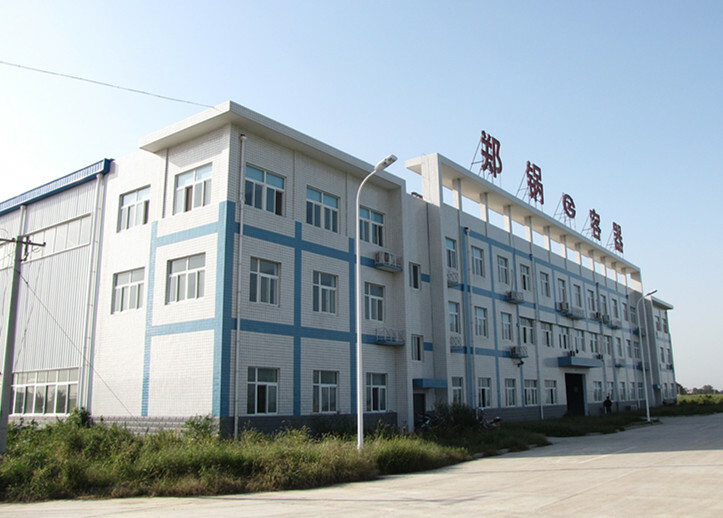 ZG designs and manufactures its products in a plant in Xingyang and Zhengzhou, Henan. In Xingyang factory can be given us more than 20,000 square meter of manufacturing space. ZG products are manufactured at one location, which improves quality control, and it includes (1) Manufacturing equipment 200 sets, (2) all kinds of flaw detection equipment more than 50 units and other features. We have A class boiler manufacturing license and installation and maintenance permit of grade I boiler licenses, with China appointed a radius of ISO9001 quality system certification certificate, passed the American ASME certification and India IBR Standard. Our facilities combined with the skills, education and experience of our people make ZG Group the fastest-growing boiler manufacturer in the China. Our facilities are extremely sophisticated, employing our own streamlined design and processes to minimize waste and maximize efficiencies. Our proprietary processes are highly defined, each geared to maximize quality, reduce man-hours and increase deliverability. And most importantly, our people – every single one of them – is constantly striving to give that one extra push. Ask that one extra question. Offer that one extra degree of effort that elevates the adequate to the extraordinary. 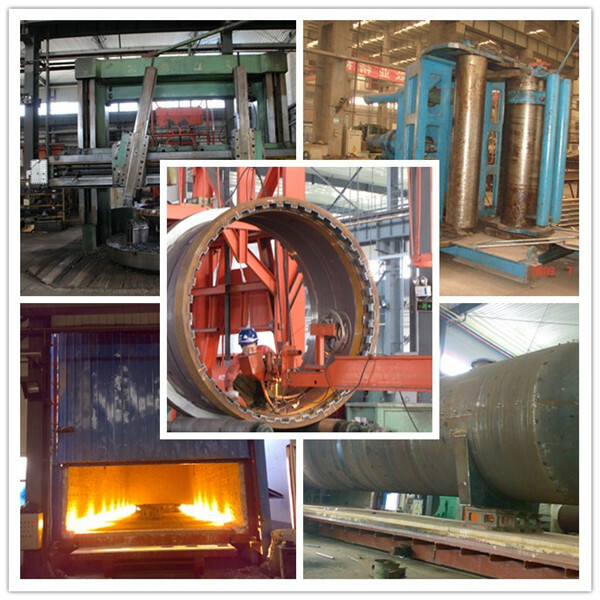 Two kinds of Boiler: steam boiler and hot water boiler, including: Oil & Gas fired boilers, Chain Grate Boilers, Circulating Fluid Bed Boiler, Biomass Fired Boiler, Waste Heat Boiler. AAC Plant: Fly ash ,sand-lime ,concrete AAC block Plant.